nine 1/four” overall. 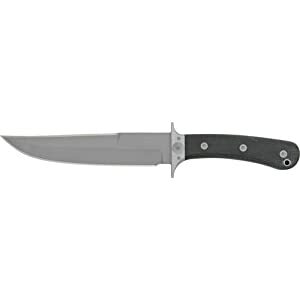 4 3/four” 440C stainless blade with bead blast end. 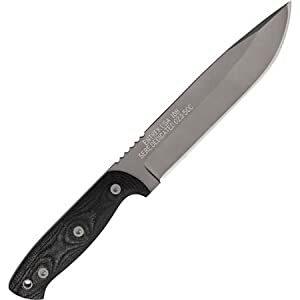 Black canvas micarta care for. Full tang. Black Kydex belt sheath with steel clip. Made in the usA. with fabrics from U.S. corporations. Knives are hand floor and hand finished.